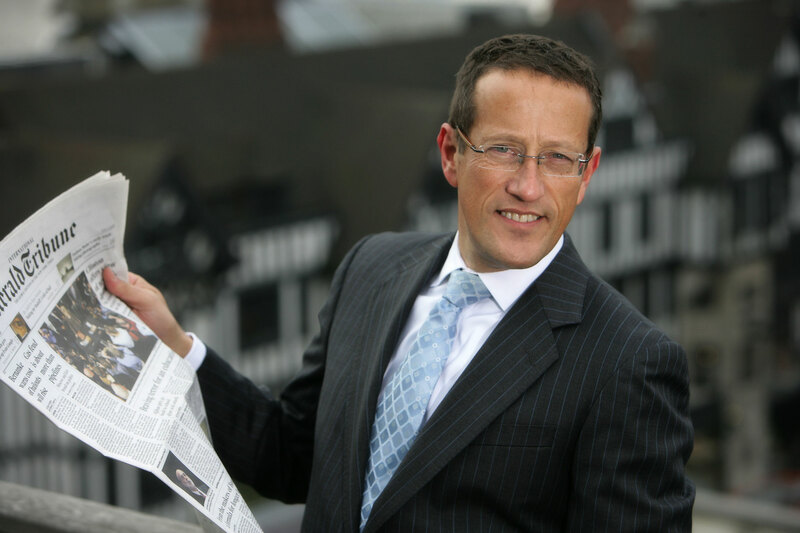 Richard Quest, a business anchor for CNN International and an aviation correspondent for the network, is perhaps one of the most recognizable faces of CNN’s MH370 coverage (along with Don Lemon and Martin Savidge). After his coverage of the Greek financial crisis, he took some time off to finish writing his book, The Vanishing of Flight MH370: The True Story of the Hunt for the Missing Malaysian Plane; and then, just a few days after he returned from his time off, reports surfaced of possible plane debris being found. The book is slated to be released on March 8, 2016. A hardcover copy is currently available for preorder for $27.95 on Amazon and $14.99 for the Kindle edition.